April 6, 2016, Augusta, ME. 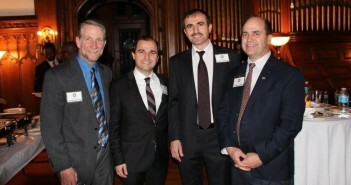 The Turkish Cultural Center in Maine (TCCME) organized the its 5th Annual Turkic Cultural Day at the State House Hall of Flags in Augusta, Maine, . The event celebrated by more than 200 guests, including government leaders, officials and local community leaders. Among the distinguished guests was Senator Justin Alfond, who gave remarks and praised the Turkish Cultural Center’s efforts in bringing different cultures together to make positive contributions to the community. 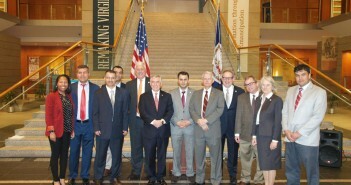 In addition, he also emphasized the cultural center’s role in establishing and maintaining economic relations between Turkey and the State of Maine. The event concluded with a wide array of Turkish coffee and delicacies, including an impressive Ebru art (water marbling) demonstration that showcased the Turkish hospitality. 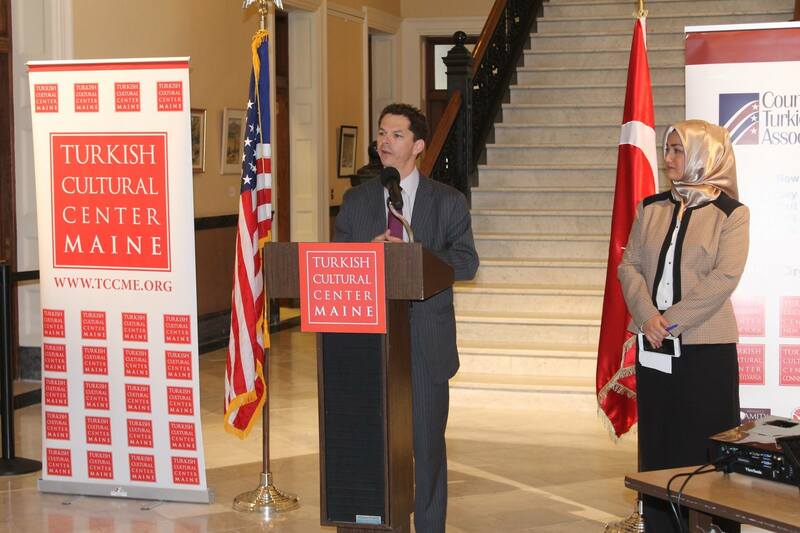 The Turkish Cultural Center-Maine is one of nine such cultural centers in the northeast region of the United States promoting cultural awareness and engage in dialogue through annual friendship dinners, Turkey trips, and luncheon forums.